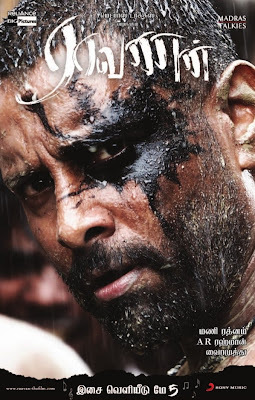 Home » Latest Buzz » Fight for acquiring ‘Raavanan’ rights! Fight for acquiring ‘Raavanan’ rights! All are waiting for the June 18! Yes, all are eagerly waiting for that day as it was mentioned earlier that Maniratnam’s much hyped upcoming movie ‘Raavanan’ will hit the screens on that day. Sources say that all has been set for its release but now the latest news is that heavy fight is likely to have already started for acquiring the rights of its Tamil version. Industry is at buzz that many top production houses are immensely struggling to get the television and distribution rights of Maniratnam’s magnum opus ‘Raavanan’. 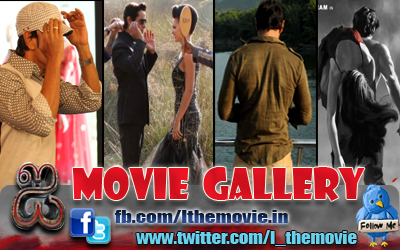 Chiyaan Vikram, Prithviraj and Aishwarya are playing the lead roles in Tamil version. Already the music given by AR Rahman for the movie was top on the charts.